At Focal, all that matters is music. Focal's sound gurus engage in intensive listening sessions as they design a new line of speakers, making it their mission to create products that deliver uncanny realism, sweeping dynamics, and breathtaking depth. During the hands-on production process, they test every model meticulously to ensure that they meet Focal's exacting standards. 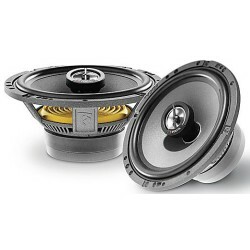 The K2 Power 100KRS 4" component speaker system bears the hallmarks of Focal's "Power Hi-Fi" philosophy. 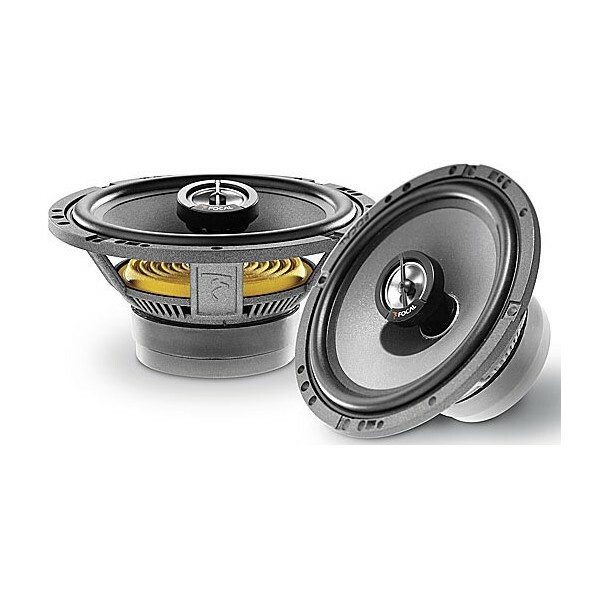 The nimble Aramid and glass-fiber woofers demonstrate the control needed to reproduce delicate classical passages, yet they'll handle the power needed to drive your bass-heavy music with authority. The sturdy zinc-aluminum alloy baskets are non-magnetic so they won't interfere with the speaker's own electronics. Focal's inverted dome tweeters act like little woofers, dispersing the highs in a wide pattern to create an exceptionally natural soundstage. 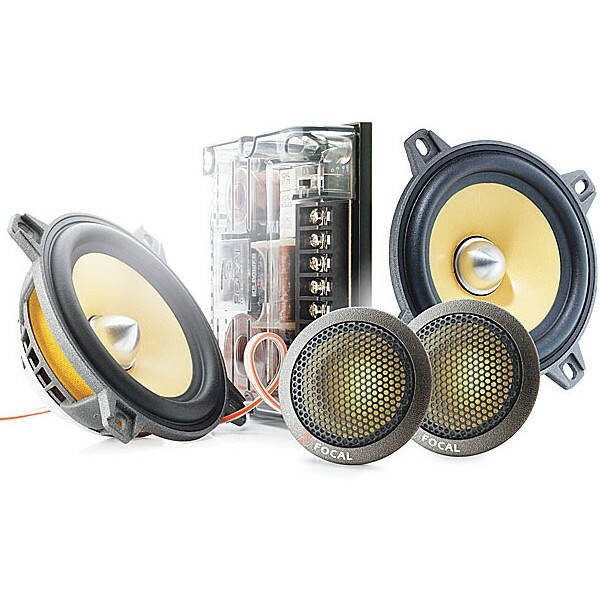 K2 Power crossovers use hand-made components developed by Focal to deliver an ideal blend of the highs and lows for a dynamic stereo image. Three levels of tweeter and two levels of midrange control let you dial in the sound to your car's environment. Hi, can you price beat this shop?